Two women claim it causes irritations and breakouts. Judging by the comments on our previous article about Gigi Hadid’s undying love for St. Ives Apricot Scrub, many CGs are also big fans of the iconic exfoliating cleanser. It’s a product that’s a staple in many women’s bathrooms, with most of them relying on it for years now. 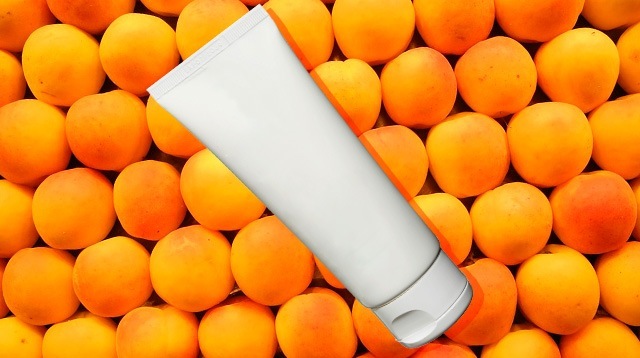 Now, TMZ reports that two women are suing St. Ives’ company, Unilever, for marketing the Apricot Scrub as “dermatologist-tested”—which is apparently misleading because while it is tested, it’s not recommended. The product, which contains crushed walnut shells, is deemed too harsh for facial skin and may result in breakouts and quicker aging. Physical exfoliants like this, when used heavily and aggressively, "are the most frequent culprit for leaving micro-cuts and tears in the skin," Teen Vogue explains. What do you think, CGs? Is this enough to make you stay away from St. Ives—or are the effects too good to pass up on?